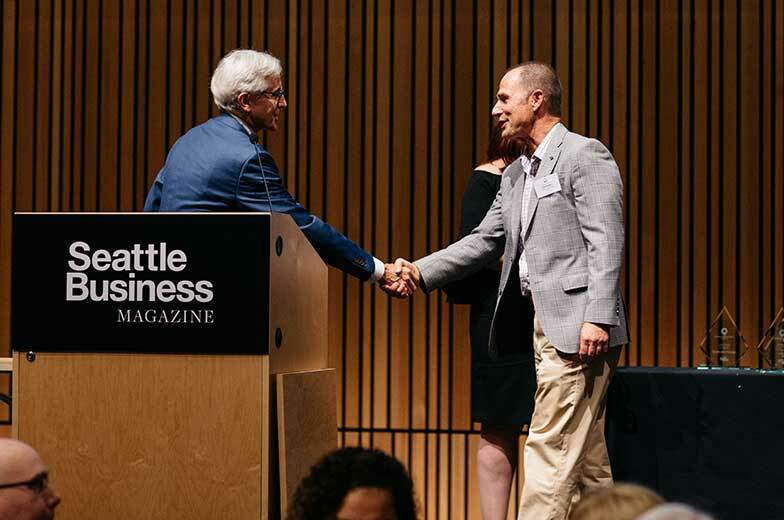 As a company with deep roots in the Pacific Northwest, Sellen is proud to support a wide variety of nonprofit organizations that serve and enrich our community. In addition to our corporate philanthropy, we empower our employees to actively seek out and support organizations in their community and encourage our team to donate their time through Volunteer Time Off (VTO), providing each employee with 8 hours of VTO per year. 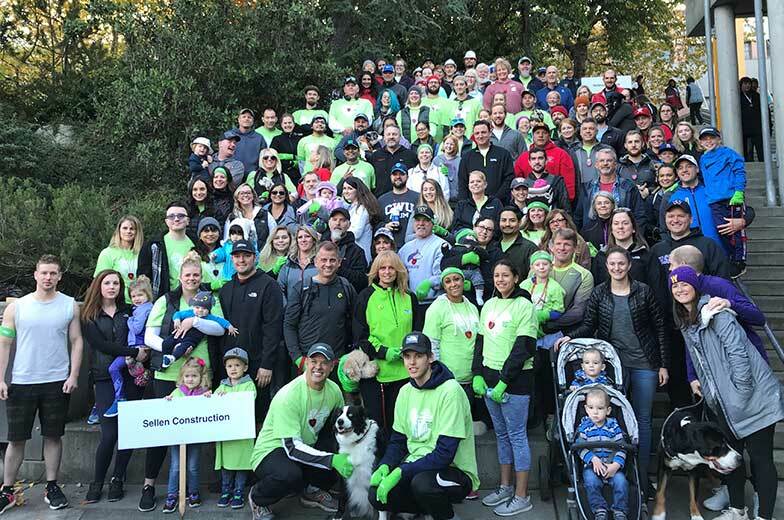 We also have a Dollars for Doers program, which provides philanthropic support to causes and organizations our employees are passionate about. We are very proud of the work we did together in 2017 and we can’t wait to continue our efforts in the years to come.